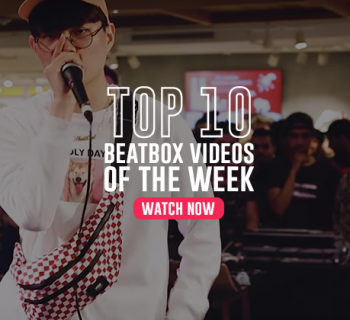 Beatbox is leveling up globally and we have plenty of videos to prove it in this week's top 10! 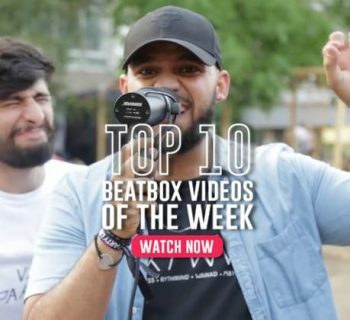 Are you ready for another week of great beatbox videos? Let's get right into it. 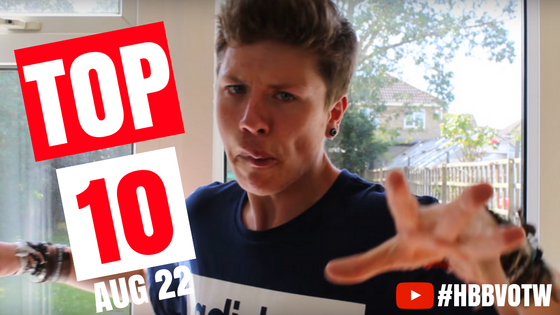 I know Pokemon Go beatbox has been beaten to death, but John Liao puts a hilarious spin to the fad. He takes this throwback video from the 3rd Beatbox World Championships from 2012 between Shawn Lee and K.I.M. and makes these 11 seconds of gold. Our friend Rubik is organizing a new form of online battles called the Discord Battles, inviting beatboxers from the international online community to come and battle it out. We've thoroughly enjoyed this one, so enjoy and give him a thumbs up if you want to see more. All the way from Las Vegas, KATASTROPHIK BEATS lays down, what I guess you might say, some catastrophic beats. If you want to hear some beastly basslines, put this on full blast for the next two minutes! I'm loving the idea of having outdoor battles, especially after watching this intense one from Mexico. The growing grassroots movement there has been nothing but encouraging to see - go Beatbox Mexico! You want to hear unique beatbox styles? Here you have it folks - two incredibly musical and talented contributors to our beatbox family battling it out with their signature routines. There's not much more to be said here. Just turn up and enjoy. Talk about the UK Champ favorite! D-Low showcases in just two minutes that he has undoubtedly leveled up from the last time around. Kaz actually just bought his plane trip out to watch the champs this year! Let us know if you'll be around - we'd love to chat and interview you! Our buddy Tyla Dubya switching things up and turning down a little with this awesome cover with his friend Alley Crimes. Their take on "Jump" by Astrid S sounds so good, but it does feel weird not seeing Tyla pulling out the crazy powerful bass sounds. Keep pushing! This super tag team duo Amplfire (Dj B3AN and Deity) collaborates with Piano Around The World in this showcase video in a really cool spot. Good job boys! Okay - we know these videos have been overdone, but this one is mint. I swear. FMaN, the voice of the band THA SHUDRAS, showcases his beatbox voice and kills it on the mic with his incredible vocals. 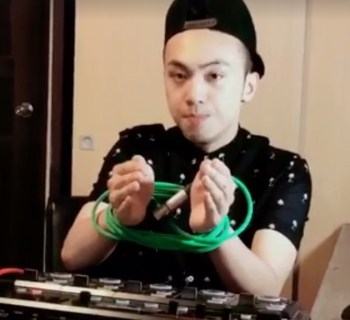 Imagine this guy on the loopstation! More of this please. K? I'm super hyped about our winner for this week. There is nothing we love more than artists who are pushing the art form to new levels. 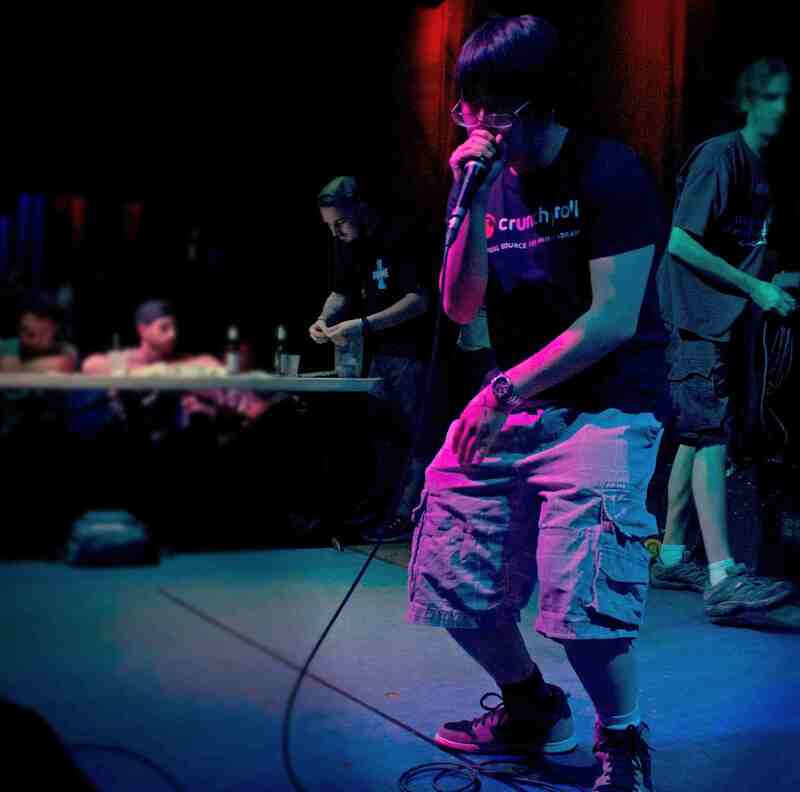 AFISHAL took this beatboxer's sounds and sampled them to create this amazing piece with his customized digital drums. Just an overall awesome video! That's it for this week! If you enjoyed this list, let us know in the comments below and don't be afraid to say hi! We appreciate any and all forms of feedback. Until next week!